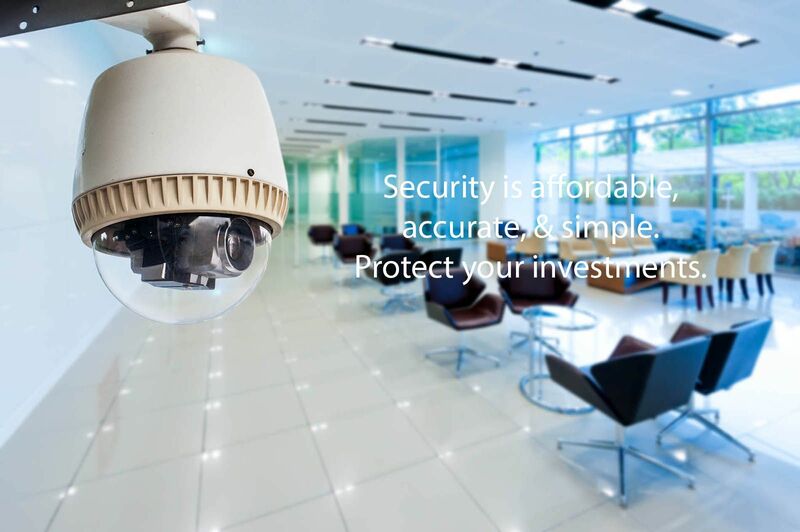 Advantage Security specializes in commercial security, and also offers residential security with local monitoring. 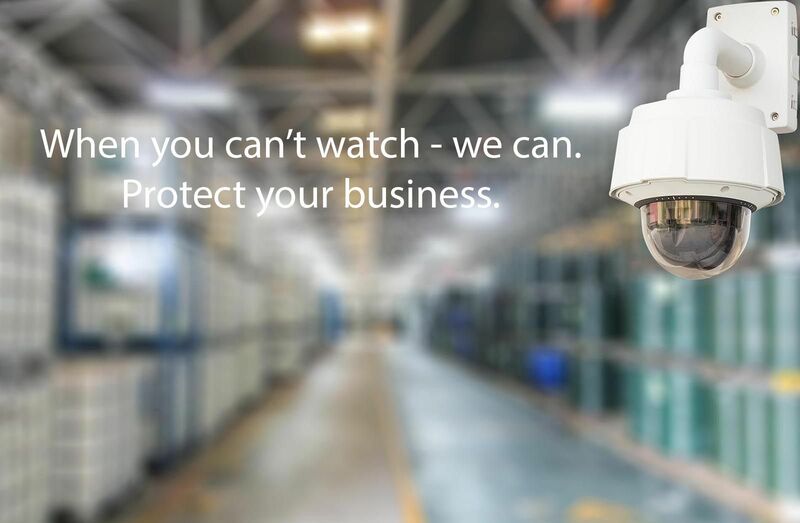 Protect your business and your employees with our commercial security solutions. Our residential security solutions can help you protect your family and your valuables 24 hours a day, 7 days a week. 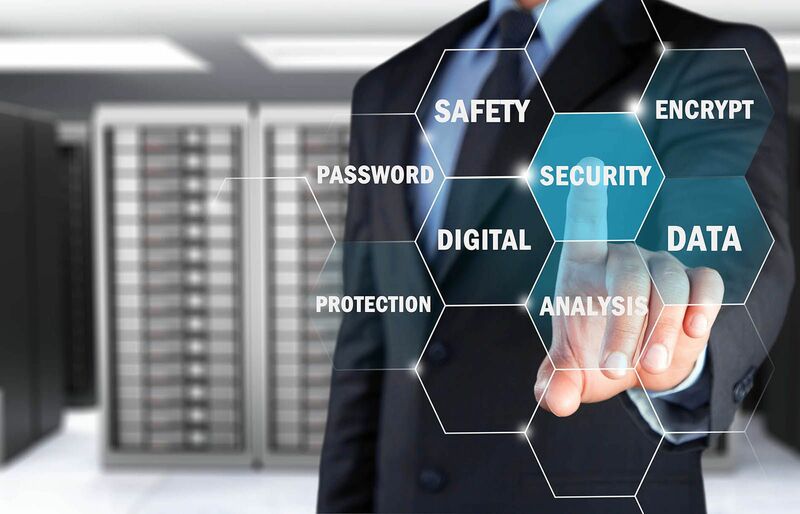 With local monitoring from Advantage Security, you can rest assured that when you turn on your security system, someone will be standing by watching over your home and family. Our monitoring service is available 24 hours a day, 7 days a week. As long as you arm your security system, the monitoring station will be notified if your alarm system is set off for any reason. Additionally, a monitored alarm system may qualify you to receive up to a 20% discount on your homeowners insurance.